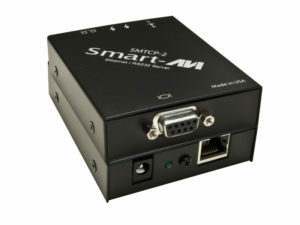 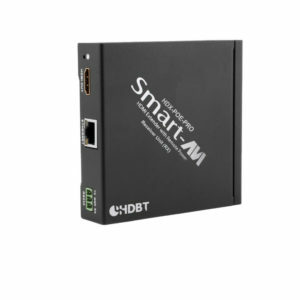 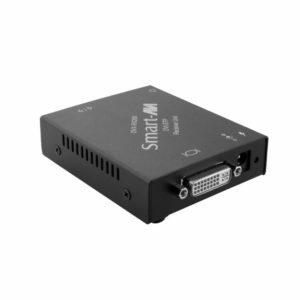 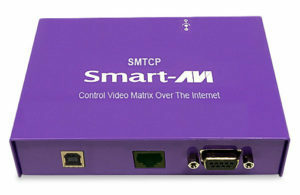 Enhance the transmission of your video signals with the use of SmartAVI video accessories. 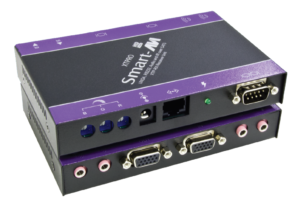 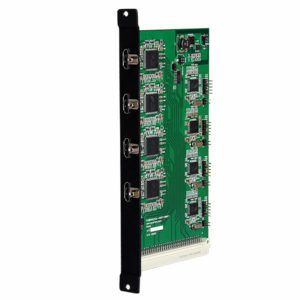 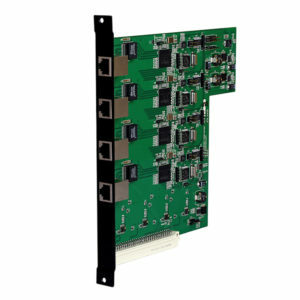 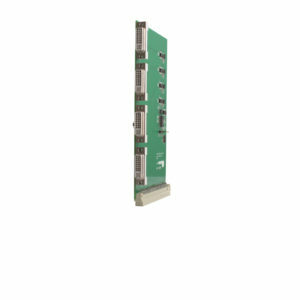 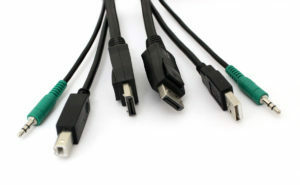 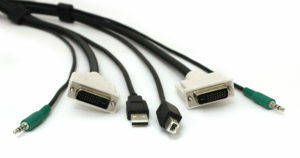 Video Cards for Matrix solutions let users add more input or output ports to their device. 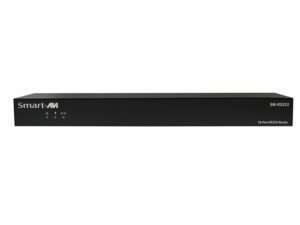 These Extender TX Units transmit HD A/V signals to corresponding RX (receiver) units, creating extension systems for SmartAVI solutions. 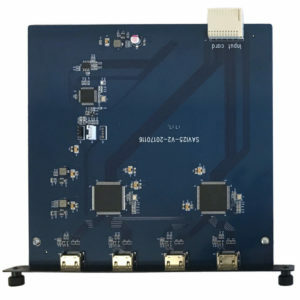 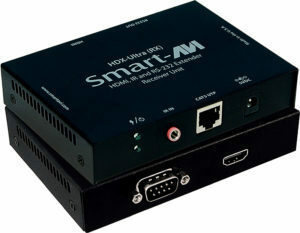 4K HDMI, IR, RS-232 and Ethernet Extender with POE over CAT5e/6/7. 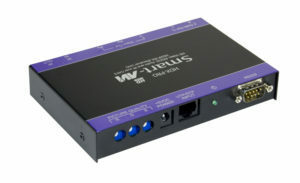 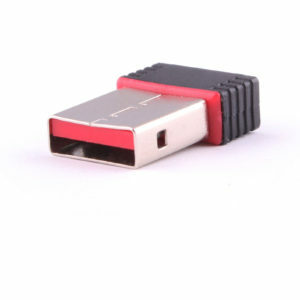 Use a single cat5 cable to broadcast high resolution SXGA and stereo audio up to 1000ft away. 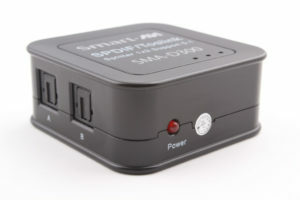 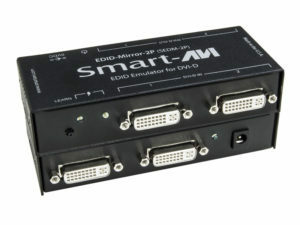 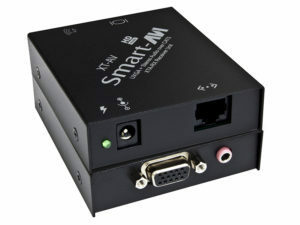 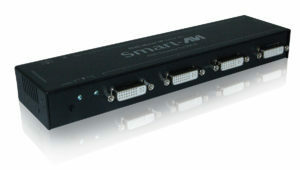 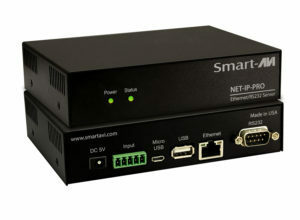 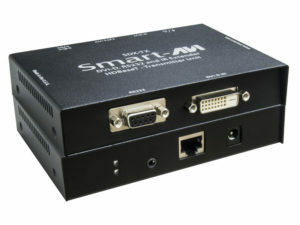 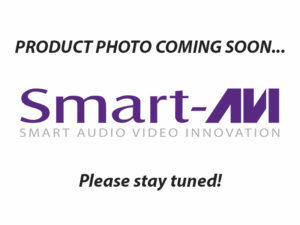 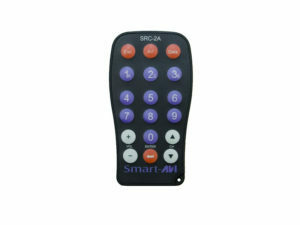 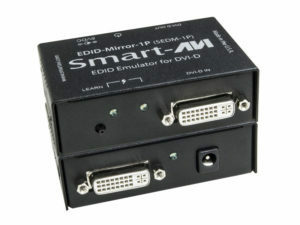 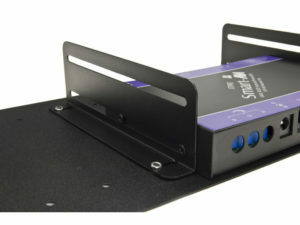 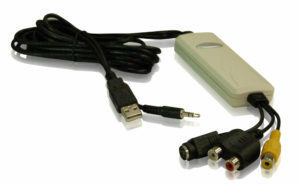 SmartAVI Extender Receiver (RX) Units receive high definition A/V signals from transmitter (TX) extenders. 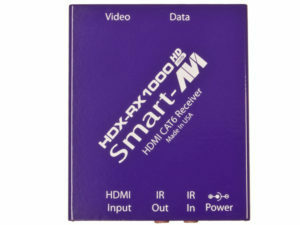 Choose from our selection of VGA, DVI, and HDMI receivers below. 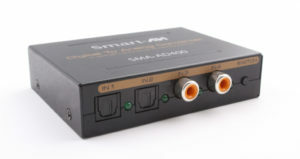 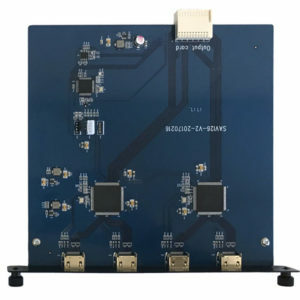 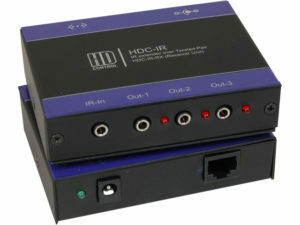 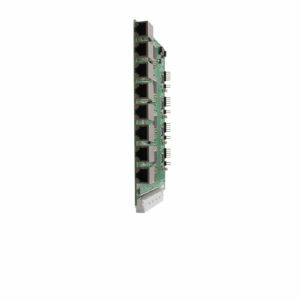 HDMI/power/IR signal extender receiver unit with technology and POE (Powered Over Ethernet) for ranges up to 250 ft.
Use a single cat5 cable to receive high resolution SXGA and stereo audio up to 1000ft away from a transmitter. 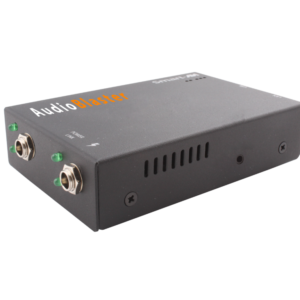 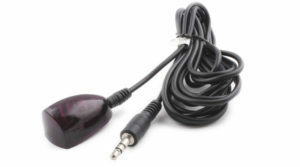 Use a single cat5 cable to receive high resolution SXGA, and stereo audio up to 1000ft away from a transmitter. 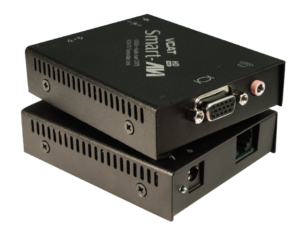 SmartAVI Power Distribution Units manage and deliver power to remote hardware from anywhere in the world using the Internet. 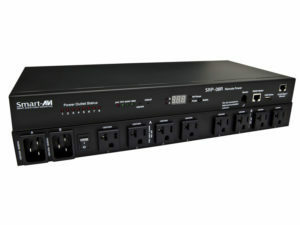 PDU solutions are energy efficient and great for a variety of applications, including distribution, consumption management, and activation-deactivation scheduling. 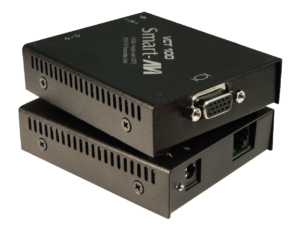 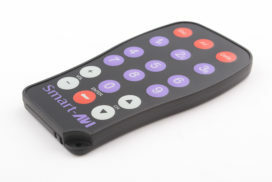 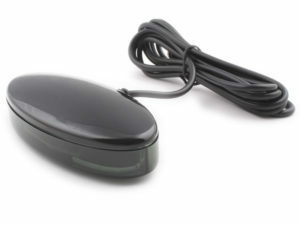 These Accessories are no longer in production at SmartAVI; please refer to each unit's product page for additional information about updated versions and replacement models.